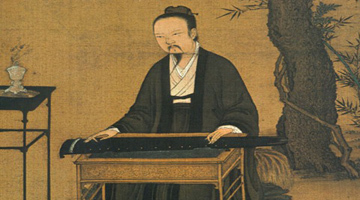 The guqin, a several-thousand-year-old instrument played by the Chinese literati, was regarded by Confucius as one of six arts a truly educated person should grasp. 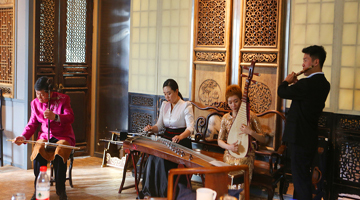 Li Xiangting, one of the most famous living guqin masters, will talk to CCC participants about this musical instrument listed by UNESCO as an intangible heritage. 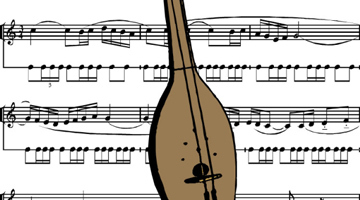 Master Li will play some classical pieces as well as some of his own improvisations. His book and CDs will also be available for purchase.